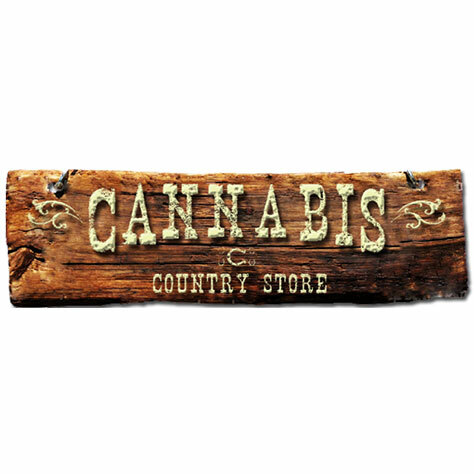 wesome sign first thing you see driving into the retail section of Battle Ground, WA Cannibis has arrived! Like the name says, it's wood interior feels like a country store/saloon. Very open and easy to walk around and check out the product. Nice selection and regular specials keep me watching their website. Friendly, cool staff. Parking lot access is going to improve, but a little challenging right now. A definite must visit on your your! Helpful, knowledgeable, and welcoming. A hometown experience.